Buying a cheap Android phone is not complicated. The problems arise when you try to decide on the best option. While the Android experience is similar to most of these phones, the hardware, and the design is different from model to model. In theory, you could run the same apps both on the $100 phones and on the $250 phones. There are a few characteristics to consider when you want to purchase your cheap Android phone. Android has evolved a lot over the years. Its latest version includes the Pie version which was released in August 2018. But Oreo 8.0 and 8.1 are still going strong. Nougat and Marshmallow phones are still available. Ideally, your phone comes with the latest upgrades from Android both for performance and for security reasons. The processor has an important role in how the phone performs. There are a few options which are easy to work with and they often include processors such as the Quad-Core Snapdragon. Together with the processor, the RAM memory becomes important as well. From 2GB to 4GB, you can find the options which suit your needs. In today’s world, the camera is at least as important as the processor. Since people tend to leave compact cameras in favor of their smartphone cameras, it is no wonder that they are so important when choosing a phone. Video quality is important as well so make sure you make the best even of your budget smartphone. Many budget smartphones come with dual SIM capacity. Even these designs can work on a single SIM. But if you want to replace multiple phones, it is often worth looking at the various Android options which come with dual SIM capacity. Together with good WiFi capabilities, these phones can replace multiple devices. When trying to make an informed decision, you can choose the solution which is right for your budget. Why we like it: With a 5” screen and proven Samsung reliability, the phone is one of the affordable solutions if you are an Android fan. With a 5” screen, the smartphone is not too large but it is still on point with what you can get on the market at this moment. It is not as refined as some of the flagship phones but it offers a good return on investment. At the same time, it is one of the budget phones which have made a name for themselves, which is quite rare. 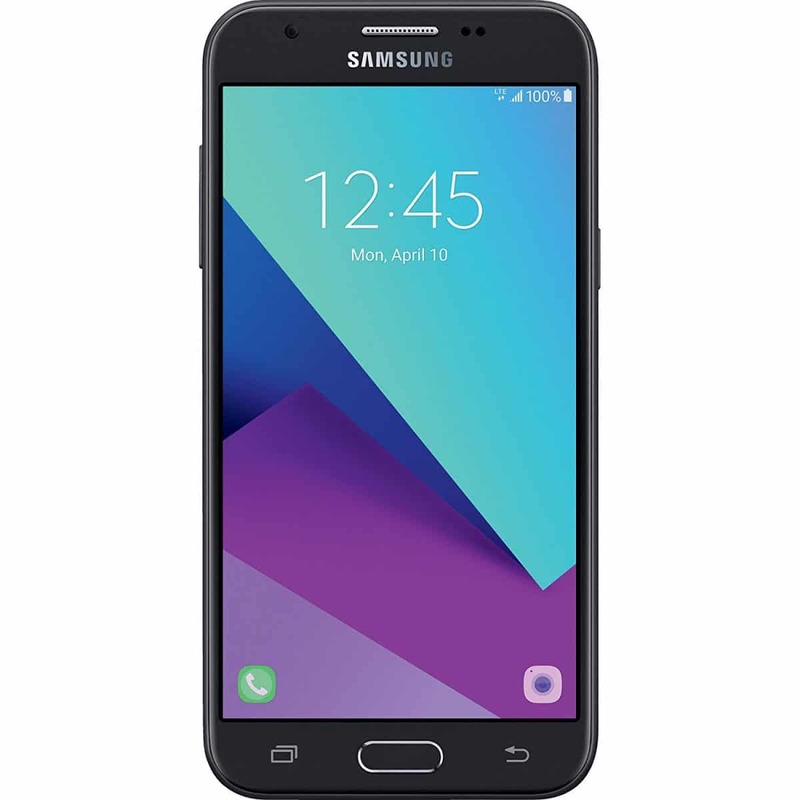 As Samsung tries to dominate both higher-end and affordable phone markets, the J series has been one of the favorites of different carries and they are often recommended as a first Android phone. 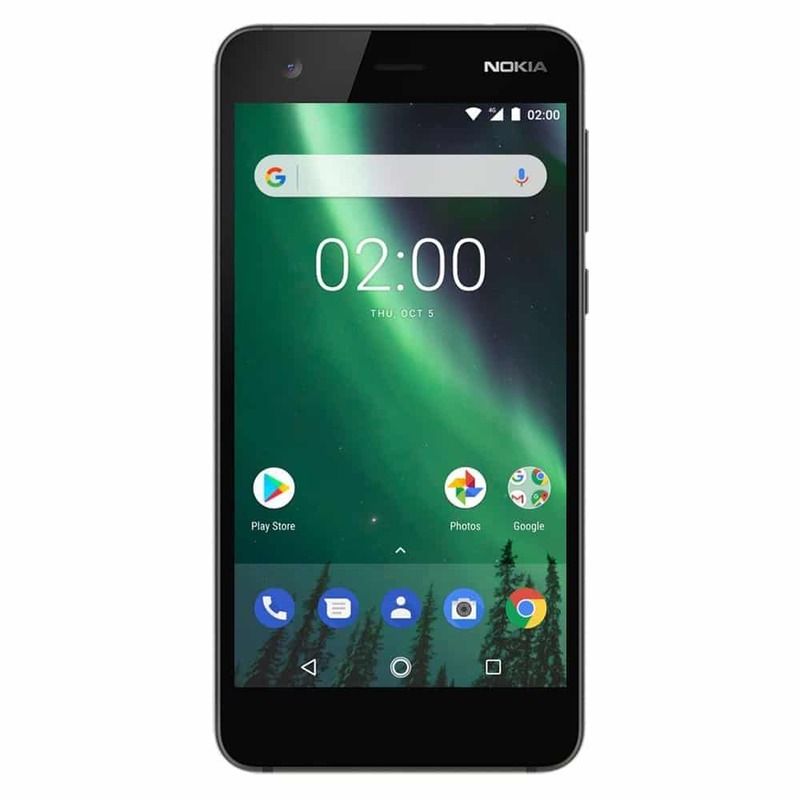 Why we like it: Running Android Nougat, the Nokia 2 is one of the phones which look apart, even with an affordable price. With Gorilla glass and sculpted polycarbonate, the phone is among the leading options if you value elegant designs. Why we like it: With 4G LTE, a 1.4Ghz processor and a 5mp camera, the phone are among the recommended options when on a budget. With an elegant design, the phone is up to date when it comes to the looks of a budget solution. 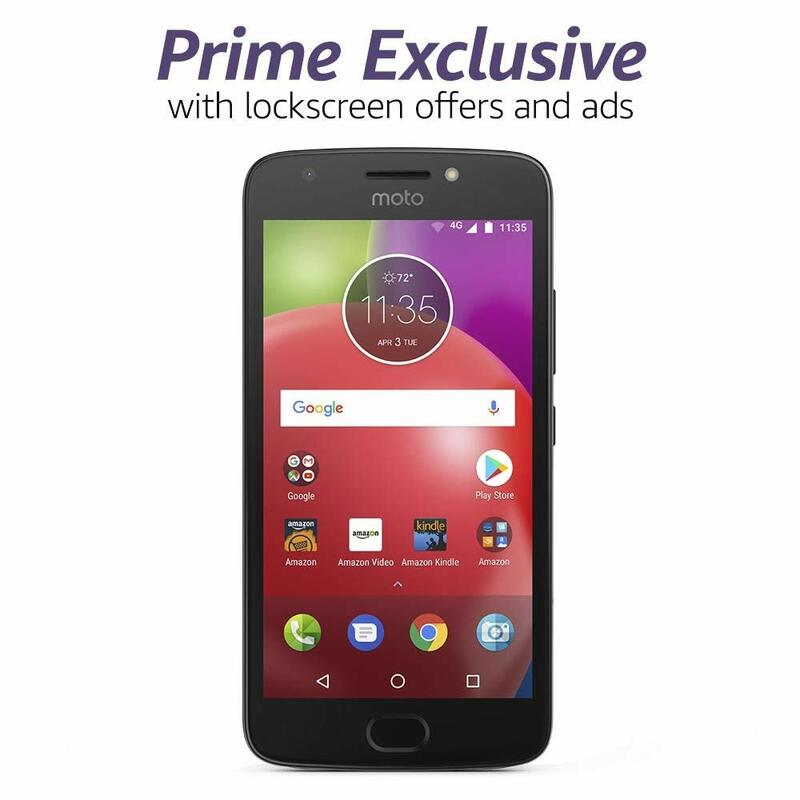 Moto fans can also welcome the 5inch display which is among the solutions to be considered in this class for general activities such as browsing or watching videos. But the design is not the only strong point of the smartphone. Packed with features such as 4G capabilities, a fingerprint sensor and 16GB of internal storage, the phone is truly capable when compared to similar options. In many cases, it also represents one of the interesting options when it comes to multimedia. With a 5mp front-facing camera and an 8mp rear-facing camera, it is on point with what you can expect from this range, without standing out in terms of photo quality. As an everyday smartphone, it can be a solution to consider. It works well for web-based apps such as social media apps. For this purpose, it is capable to deliver good pictures as well. Most importantly, it is an Android device and it can be the gateway to the hundreds of thousands of apps it supports. As a well-rounded device, the smartphone is among the most interesting solutions for the average user on a budget. Why we like it: As one of the smaller phones in the class, the device can be considered as a solution for added battery life. With a 4.5in display, the phone is smaller than most of its rivals in its price range. At the same time, it is also one of the affordable options on the market. It doesn’t require a major investment and for what it offers, it can be a fairly priced solution. Made with a simple and efficient design, it is dominated by the simple screen and the plastic back design. On the back, you will also find its 5mp camera which is not exactly up to date with what you see on the market today. But other characteristics make it a solution which can be considered by many users. As a phone designed primarily to be affordable, it does its job well. Outdated features include the screen and the cameras. Why we like it: With up to 7 hours of talk time, the device can represent an interesting second phone for many users. With its elegant design, the phone feels much more expensive than it really is. With a top design and an impressive 5.5” HD screen, the budget smartphone is capable of being a solution even for the multimedia enthusiast which is not easy to find in this class. The combination of the Super AMOLED display and the Android 7.0 Nougat operating system make it a responsive solution. Even more, its design goes a bit further than you might expect. The device is made to be dust and splash resistant which means it is a solution even if you love the outdoors. With 4G capabilities, the device is a top choice for apps and web browsing. Its larger display also makes it a recommended solution for this purpose. But at the same time, the dual-SIM capabilities of the smartphone can mean that many users will be able to have a device which replaces their work phone and which also acts as a top choice as a personal smartphone. With a 13MP camera, it also works very well for photos which further recommend it as a daily driver and a solution for the younger users who value such features. With a good camera and a pure Android experience, the smartphone is a top choice for multimedia on a budget. 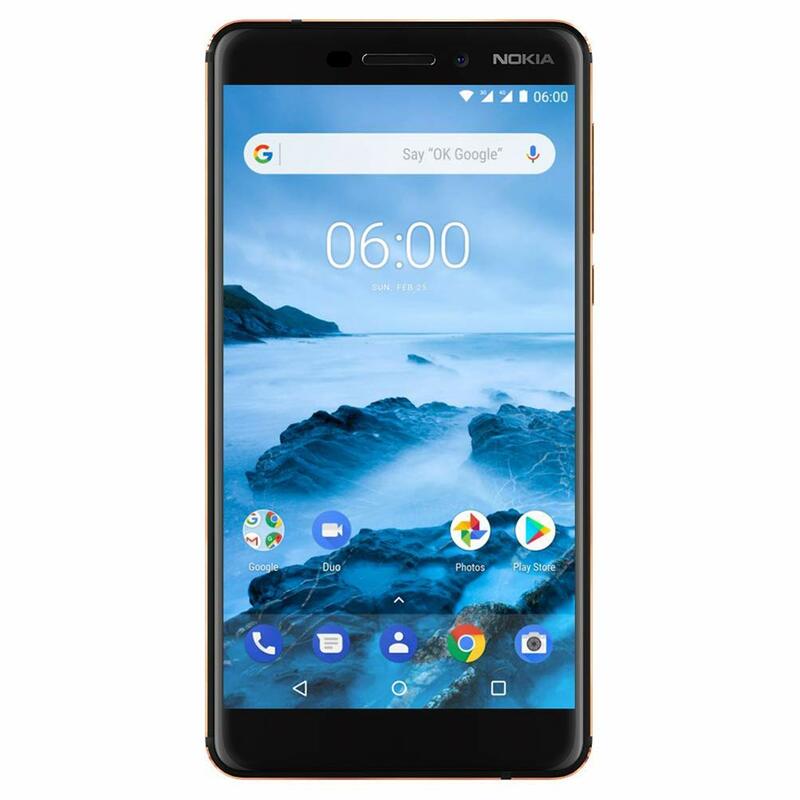 Why we like it: With an impressive design and Android One, the Nokia 6.1 is made for the style-conscious user. There’s little doubt the new Nokia 6.1 is one of the most appealing phones in its class. It comes with an impressive design based on a single-block aluminum piece. With an elegant black design with the impressive Carl Zeiss camera on the back, the phone looks like a premium product. But the diamond-cut edges are not the only plus of the design. With an elegant 5.5” display, the phone even comes with the Corning Gorilla glass guarantee. There are many features which are more mid-range than budget features on the device. One of them is the 16MP camera. As Nokia has already been working with Zeiss, the 6.1 comes with the same quality expected from die-hard fans. With fast USB type-C charging, you can even charge your phone faster when you need more battery for your photos and videos. It only takes 30 minutes to charge the battery up to 50%. It is also one of the budget solutions which offers 4k video recording. The impressive photo and video performance recommend it among the real solutions when it comes to multimedia and it proves you don’t need to sacrifice important features when on a budget. With Carl Zeiss optics, 4k video recording and an elegant design, the smartphone is a top choice for the most pretentious users. 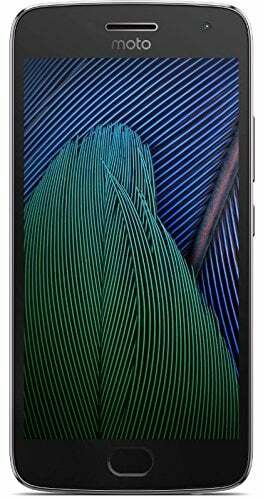 Why we like it: With a large screen, fast charging and an Android Nougat experience, the 5th generation Moto G Plus is an attractive choice. With a simple all-metal design, the smartphone is an attractive choice within its budget. Its durability is, of course, a major plus when compared to the alternatives. But even in its range, it still comes with interesting features such as the fingerprint sensor. Locking and unlocking the phone is a task which is now similar to what you see in flagship designs. With a fast octa-core processor, the phone works great with most apps. However, it is not the leading solution for RAM memory which might not make it the solution to have if you want to play the latest Android games. Other features include the fast charging capacity. With up to 6 hours of battery with just 15 minutes of charging, the smartphone is one of the leading choices when it comes to energy on the go. But the device is also recommended for its Android experience. If you want full access to Google Play and the impressive range of apps, it can be a good solution. Other services such as Gmail can also be useful for those who want to use the device for work tasks. At the same time, the days of dedicated navigation are fading with the ability to use GPS tracking on your smartphone. The device comes with Google Maps which runs fast with 4G connectivity. With a good 12MP camera, it becomes a phone which can be used for various purposes. With an all-metal design and a great Android experience, the device can be a top multimedia choice. Why we like it: With one of the largest screens in its class, the smartphone stands out for its web browsing and multimedia experience. Dominated by the 5.7inch capacitive screen, the smartphone stands out from the competition. It is larger than most of its rivals but this comes with its own advantages, such as having a better web browsing experience. Its design even allows for the dual camera on the back. With 16MP, it takes great photos with these cameras. With f1.8 aperture, it is even recommended for low light photos which might be a considerable plus in this class of budget solutions. 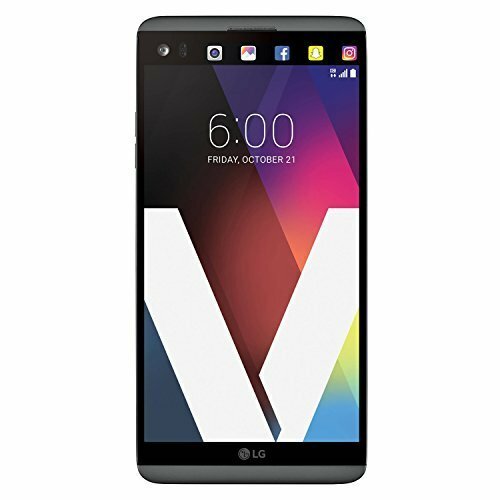 The features of the phone can make it a top choice if you want to run demanding apps. For this purpose, it comes with 4GB of RAM and an internal storage capacity of 64GB. Of course, the main strength of the phone lies in its cameras. With wide angle lens, panorama photos are always on point. Other advanced photo functions include HDR, autofocus, digital zoom, and geo-tagging. With video recording at 2160p, it represents a top choice for the social media and photo fans. With a range of top characteristics such as the RAM memory and the impressive dual cameras, the smartphone is still a great choice for the modern user. Why we like it: With Android 7 Nougat and a 5.2” FHD LCD screen, the phone can be a modern budget choice. Made with a thin profile, the stylish smartphone features a fingerprint sensor placed on the back. The front part is dominated by the 5.2” screen which is capable to run full HD videos. With side volume rockers, it is also practical to use. The device comes with a single speaker located at the bottom of the screen, similarly to many of today’s devices. Powered by an i5 processor, the Android phone comes with 4GB of RAM and 64GB of internal storage. This proves to be more than enough to store multiple apps, photos or videos you shoot with the 12MP camera. With GPS, Bluetooth and micro USB V2.0, it is a device which is up to date when it comes to characteristics. The phone is also recommended for certain apps as it comes with multiple sensors. You can use it for fitness as it comes with a gravity sensor, an optical sensor, a distance sensor, and a gyroscope. Together with the fingerprint sensor and compass, it becomes a well-designed solution in its class. If you don’t mind the 3.000 mAh battery, the P10 Lite is a top choice for specifications. When choosing the best cheap Android phone, you still need to look at the characteristics on paper as they can have a major impact on how your device performs. At the same time, you also need to like the phone yourself, even if you are not going to make the biggest possible investment in such devices. There are a few features and tips you can consider to make the choice for yourself. The running speed of the phone is influenced by the processor and by the RAM memory. There are different solutions to consider for this purpose. In some cases, such as with the P10 Lite, the same design can even come with different RAM capacity. The more RAM memory you have, the less likely you are to see phone lag in various demanding apps. Internal storage deserves a view of its own as it influences the extent to which you can use your phone with apps and multimedia storage. It is why users are often looking towards Android phones as they still allow you to use your own memory card to expand this memory. Most phones have an internal memory capacity between 8 and 32GB with the possibility of adding a MicroSD memory card. It is why you have the ability to choose a solution with expandable memory if you take many pictures or videos. At the same time, you might play a lot of games. It is why the storage capacity of a phone can quickly become a limiting factor, even if the device itself runs great from other perspectives. Since good memory cards are not necessarily affordable, you can look for smartphones which come with the largest storing capacity from the factory. Some other versions are still running on smartphones. Earlier versions are available on older designs. But regardless of your Android version, you can make the most of your access to the thousands of dedicated apps. There are various solutions to consider when it comes to making the most out of the Android experience. This experience is often what gets overlooked when it comes to the most benefits from your smartphone. It is way beyond what you get in terms of features and pre-installed apps, you can always take your smartphone further with apps which can make your daily life easier. There is an endless debate on the role of the camera on a smartphone. Arguably, the camera is often the first characteristic people inquire about and this shows how important it is for most users. It is also why you need to choose the solution which works for your multimedia needs. If you want a general camera, you can also start looking and the front-facing camera which is used for selfies. Today, this camera is getting more important as well. In some cases, you can even find devices with two cameras. The way in which a camera is controlled is important as well. With different autofocus technologies, you can have a quick-acting camera or a slow-acting camera. The number of megapixels is not necessarily the most important characteristic, but it can be an indication of the level of detail you can expect. While many cameras are common across multiple devices, a few solutions are made to be more exclusive. This is the case of the Zeiss cameras which are seen on some of the latest cheap Android phones. At the same time, the way in which the camera performs in low light conditions is where the difference is being made. Another important debate relates to the price you pay for a budget smartphone. From the perspective of camera optics and software, it really raises the question of how much you can really expect from the most affordable devices. It is important to compare camera results with other budget devices instead of comparing the results with those seen in flagship phones. One of the areas which actually put cheap phones in front can be the battery life. Since they come with basic screens, the energy requirements might be reduced. But even so, most batteries last between one and two days of regular use. Some of the most important hardware which drains battery life includes the screen, WiFi and GPS. These solutions are made for the ultimate connectivity and functionality. The average budget phone comes with a battery around 3.000 mAh. But the battery can last differently from cases to case. Even if you choose a budget device, you might still use it for navigation or with location-activated apps. It is why you need to be realistic about the battery capacity from the start. There are various designs seen in budget solutions. In most cases, you can expect affordable materials such as plastic. However, there are various phones which use metal casing or various designs based on aluminum. 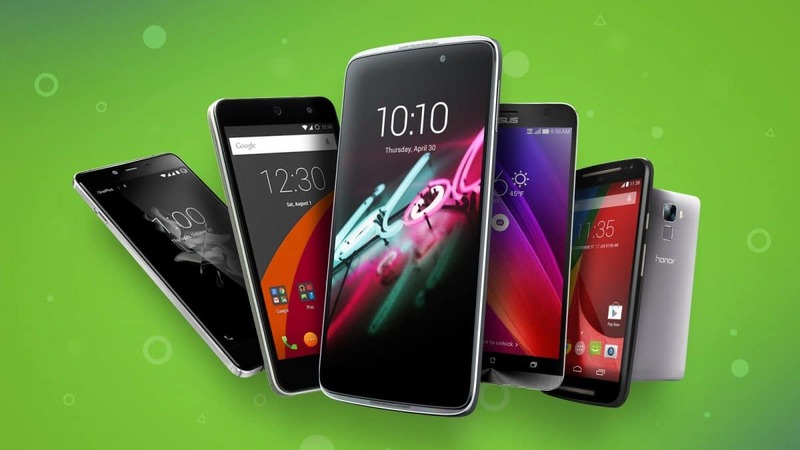 It is why the weight of these budget phones is vastly different from model to model. Metal designs are not necessarily more durable when compared to plastic alternatives. Since the biggest threat to smartphones comes with drops and damages to the screen, it is highly unlikely to see vast durability differences in the budget range. The main differentiation is made by the way the smartphone looks and feels in your hands. 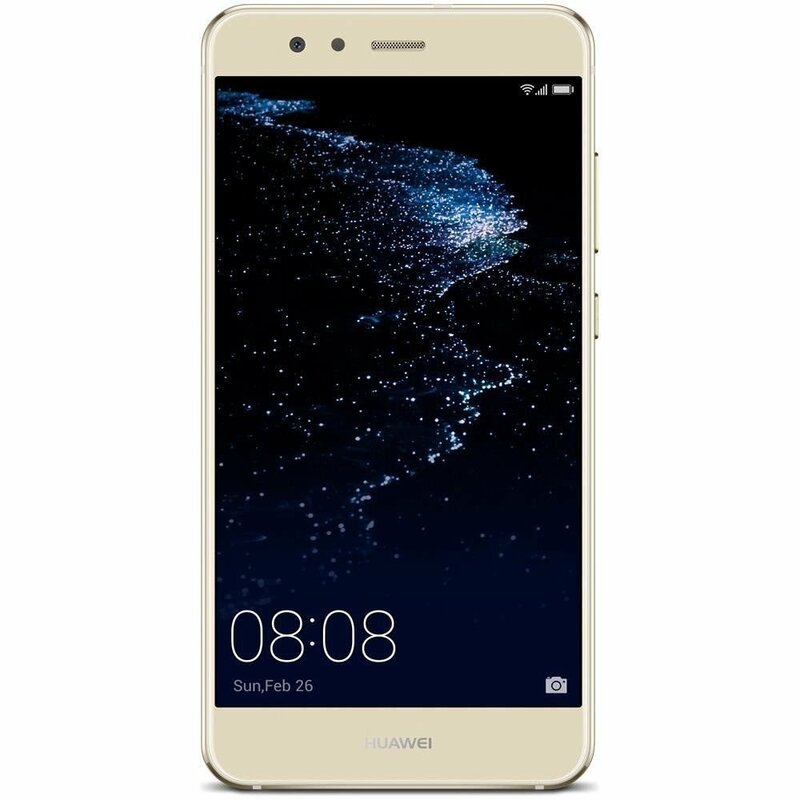 You will also find that certain designs are made to be as affordable as possible, such as with the case of the phones which have an oddly-placed fingerprint sensor. But at the same time, you also need to consider that these smartphones are not necessarily made to last a lifetime. A smartphone is more than a simple phone, even on a budget. There are various sensors which can make them modern products with applications in various apps. For example, a gyroscope helps the phone understand which way the device is orientated towards. It is used in various apps such as games or photo apps. Taking 360 photos is based on this sensor some budget phones come with. The GPS sensor needs to explanation. It works with tracking apps and navigation apps and it is at the core of Google Maps, which is one of the most important Android apps. The proximity sensor which is often placed at the top of the phone with the side of the screen is used by some manufacturers to alert the phone when to switch the screen off or on. It does this to save battery life. Ambient light sensors are also made to save battery life. They also have the role of adjusting the brightness of the screen in different light conditions. Of course, there are many other types of sensors but budget phones usually come with one or multiple sensors as those described above. Certain phones go the extra mile with unique characteristics. They can refer both to software and hardware characteristics. Unique Android adaptations refer to how the phone works and looks from the perspective of the operating system. Most phones run adapted versions of Android, which are not always as smooth as users expect. So phone carries further personalize devices with their own selection of apps. But hardware unique characteristics are seen the most. They can refer to things such as Carl Zeiss cameras which are present in most Nokia devices for example. In the case of software unique characteristics, they can also refer to hybrid functions such as P10’s autofocus system. The durability of cheap phones is not the best, at least for most devices. But they can still have the same durability as some flagship solutions, especially when it comes to battery life which is similar across multiple types of budget levels. Both new and refurbished phones need to come with a warranty. Most phones have a two-year warranty. However, special policies can apply, especially when it comes to theft insurance. It is why you should also consider the type of additional coverage you can get for your phone. In many cases, it can cover an extended period of time, even more than the standard two years manufacturer’s warranty. Many budget phones come with dual SIM capacity. It is where you need to establish the purpose of your phone. If you want a cheap Android phone as a second device, you can even consider a dual SIM design instead of carrying two phones. At the same time, you can continue using a single SIM card with a dual SIM phone. Another aspect to consider when making a purchase comes with screen size. Most devices are made to offer a 5” screen but there are larger and smaller options available. In theory, smaller displays require less energy to run and they can extend your battery life. Larger screens are recommended for a better user experience, especially when it comes to multimedia. You should also ask yourself about the size of the phone in your pocket as many people with large phones can feel the discomfort in the long-term. 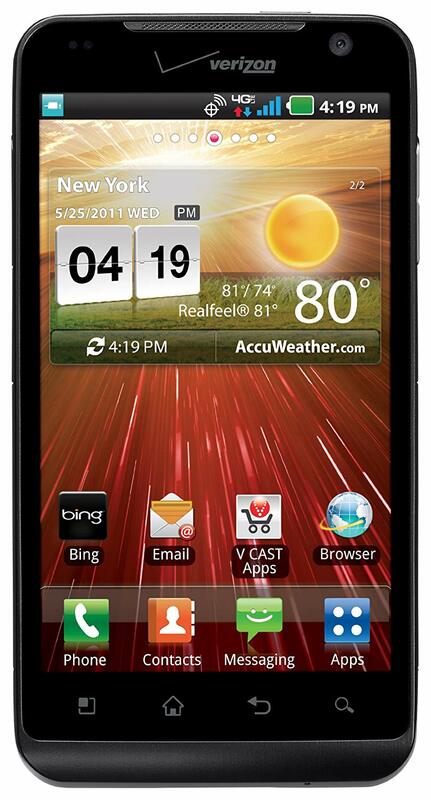 Choosing the best cheap Android phone under $100 / $250 becomes a matter of characteristics and personal preferences. Many manufacturers now offer solutions which would not necessarily look cheap and which offer plenty of advanced characteristics for the average user. At the same time, there are many underwhelming designs in the class of budget solutions and it largely depends on your expectations when it comes to the best durability. As there are many phones to choose from, the Android experience can be similar from device to device. Having a look at the basic of processor speed, RAM and internal storage is a must. The same goes for camera hardware and even for the materials used by the manufacturer. Since there are variable plastic and metal designs to choose from, you can find the option which you like the most. However, one of the main issues of smartphones is that they tend to be outdated quite fast and this applies to more expensive designs as well. It is why you should always take the time to look for a device which is well-equipped which will last at least for a few years. Beyond these characteristics, having the right insurance is often recommended, especially if you plan to protect your phone from future defects or against theft.